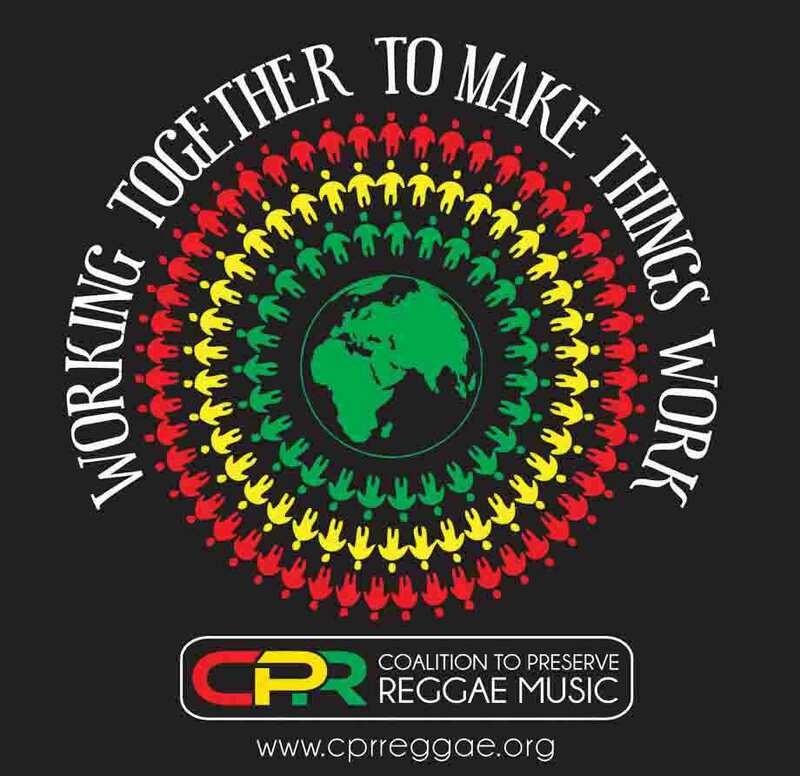 The Coalition to Preserve Reggae Music (CPR) is a charitable organization, established in 2005 to bring reggae lovers together to work to preserve the art form and its traditional message of healing and unity. Reggae blends the ethos of the oppressed with rhythms and melodies of the African experience to provided a healing force that has been widely embraced. It has helped spawn other genres around the world [Dancehall (JA), Rap and Hip Hop (USA), Jungle (UK), Punjabi (Asia), and most recently, Reggaeton (Panama)] such that it is considered a national treasure of Jamaica and Jamaica’s gift to the world. Bob Marley and the Wailers exploded onto the world stage in 1970 ushering in a new level of international recognition for Jamaica’s long history of cultural excellence. Reggae’s blending of the ethos of the oppressed with the rhythms and melodies of the African experience brought to the world a healing force that was readily embraced. By the end of the century, reggae had traveled the world, helping to spawn other genres [Dancehall (JA), Rap and Hip Hop (USA), Jungle (UK), Punjabi (Asia), and most recently, Reggaeton (Panama)] and influencing billions such that Bob Marley’s signature tune, “One Love” was declared the song of the century by the British Broadcasting Corporation. Yet, as fate would have it, today’s purveyors of genuine reggae languish in the shadows of their artistic progenies who rule the airwaves with computer generated beats, often laced with vulgar messages that instigate enmity and denigrate, where reggae once elevated, and fans the world over are left to yearn for more of the sounds and messages of authentic reggae. The Coalition to Preserve Reggae Music, Inc. is a not for profit organization that works to preserve the reggae art form and its traditional message of healing and unity. The mission of the Coalition is to raise the bar in the creation, development, promotion and presentation of reggae music; to elevate the profile of its purveyors; and to research, codify, curate and disseminate literature about the genre so as to increase understanding of its development, its significance, and its influence around the world.